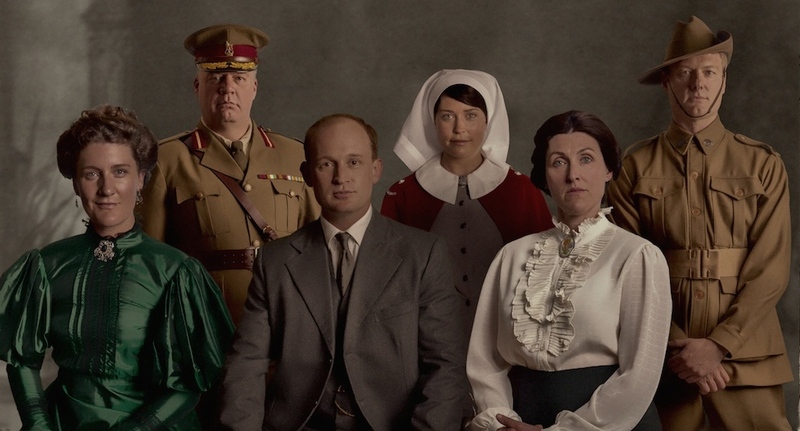 David Stephens and Michael Piggott reviewed the Great War battlefront-homefront series The War that Changed Us (two episodes each) and gave it generally good wraps. Peter Stanley stuck with the Channel 9 series Gallipoli and thought it was not too bad although it bombed in the ratings. David Stephens stayed with Channel 7 for four episodes of the general history series Australia: The Story of Us. He found it well-intentioned but shouty, partly due to Richard Roxburgh’s overheated narration. 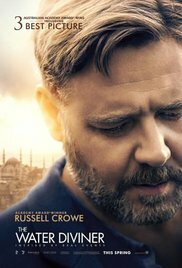 Peter Stanley reviewed Russell Crowe’s movie The Water Diviner and found it ‘fundamentally silly’. His review is Honest History’s all-time biggest attraction, drawing well over 20 000 views world-wide since January 2015. Alison Broinowski also reviewed it. Alison Broinowski reviewed an ABC special, Anzac to Afghanistan, finding some good points but lots of pulled punches. She was not convinced by the claim of Australian War Memorial Director Nelson that war was not about war but about friendship and love. David Stephens rather enjoyed Testament of Youth, based on Vera Brittain’s book, but completely missed the point that the male lead was also a star of Game of Thrones. David Stephens took notes on John Howard on Menzies. Alison Broinowski watched two movies on Edward Snowden, Citizenfour and Snowden. If any of our loyal readers would like to review a relevant movie or series for us, just holler: admin@honesthistory.net.au.